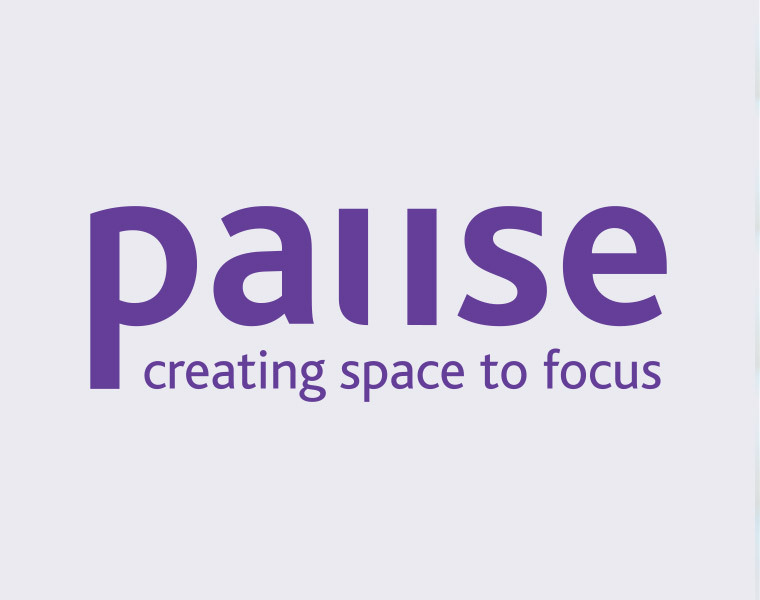 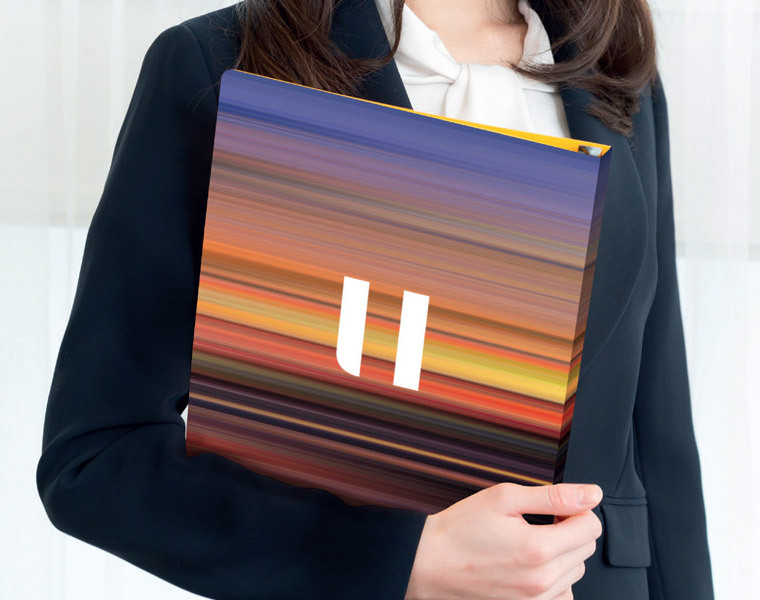 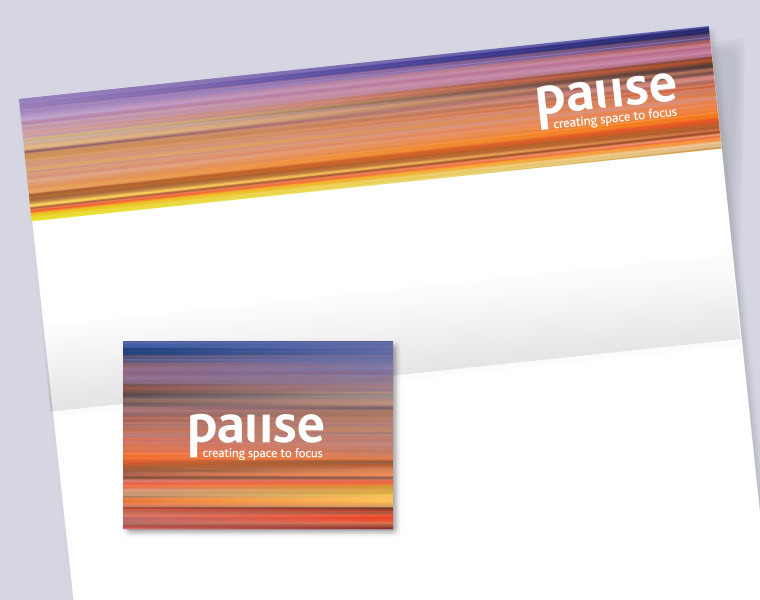 Pause Consulting specialise in individual, team and organisational development. 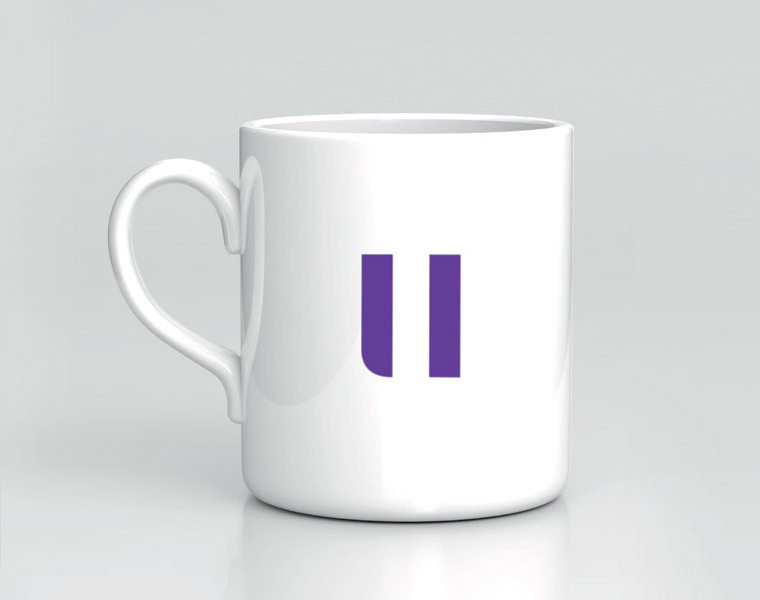 We modified the typography to incorporate a pause symbol. 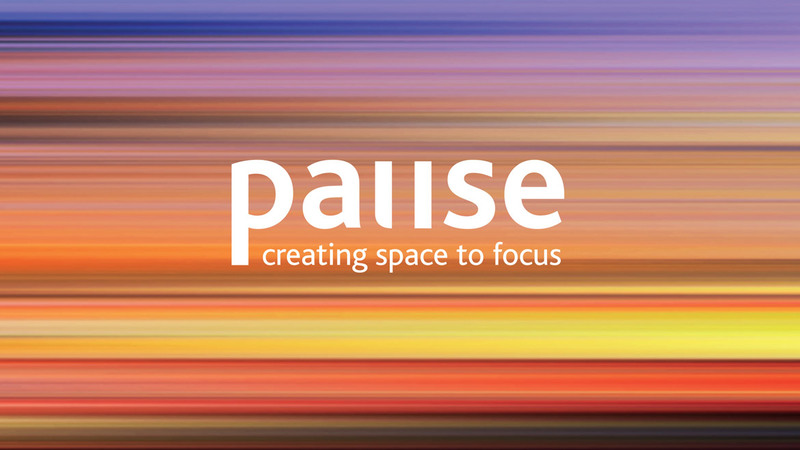 Moving backdrops reinforce the idea of a hectic work life and the need to pause – creating space to focus on what matters to you and your business.